In moments like this, it is good to have basic recipes that are really filling, comforting and easy to make. 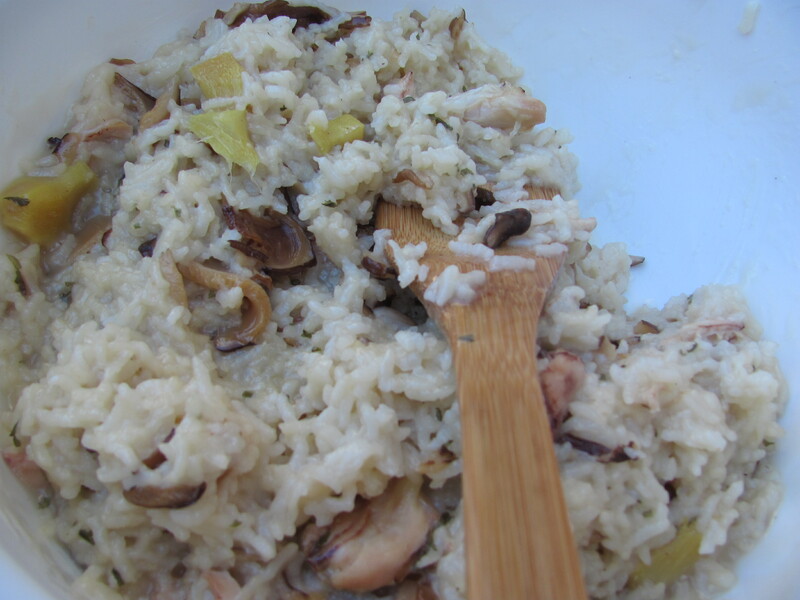 Congee is one of those recipes; it’s rice porridge. It also uses ingredients that are likely to be on hand. There are lots of different varieties; in some parts of the world, people even eat it for breakfast. *I’ve been making this for years and the rice invariably sticks to the bottom of the pan. Leave it to soak overnight after the fact–it will save a lot of scrubbing. A tip to not have the rice stick to the bottom is once the water starts boiling, stir the rice then making sure to get the bottom. But after that don’t stir it again until it’s done.